What is this succulent with flat hairy leaves? This succulent is about 1.5 feet tall. The leaves are flat with a white hairy type substance. I believe it is Cotyledon tomentosa bear's paw. I grow different species of Cotyledon. I grow Cotyledon orbiculata - I have a really well grown orbiculata plant. I also have the "mint truffles" variety and a possible variety of Cotyledon "ladismenthsis" or a variance thereof. 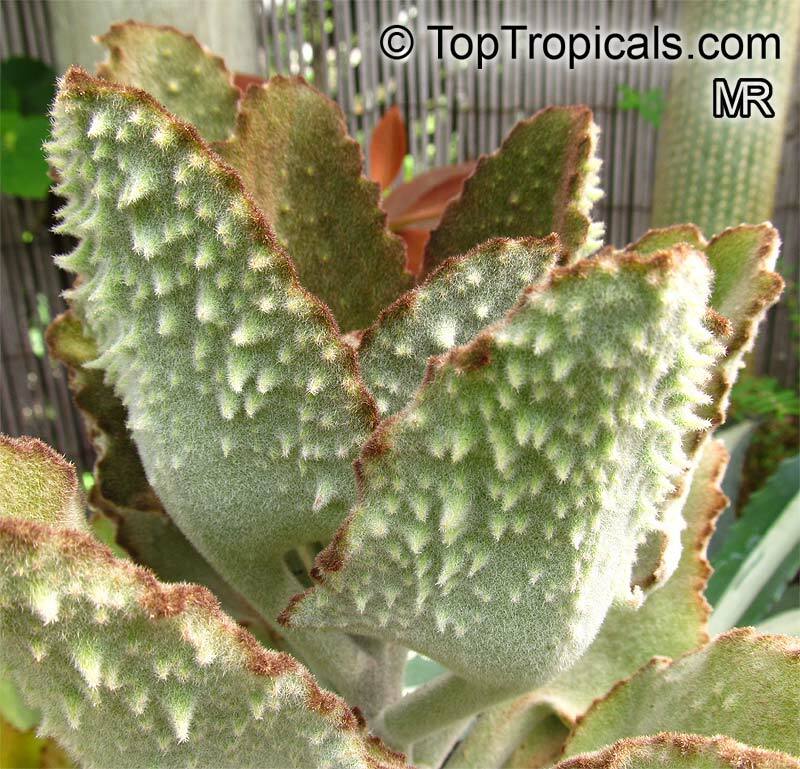 So, I started looking up Cotyledon varieties, and found a few different images references to the tomentosa bear's paw. Not the answer you're looking for? Browse other questions tagged identification houseplants succulents cactus tropical or ask your own question. What is this strange looking tree with hairy-type growths near the leaves? What is this succulent with tiny triangular leaves and what care does it need? What is this plant with hairy stems and opposite leaves? What is this succulent with little orange flowers? What is this succulent with narrow stems and small growths along the edges of the leaves? 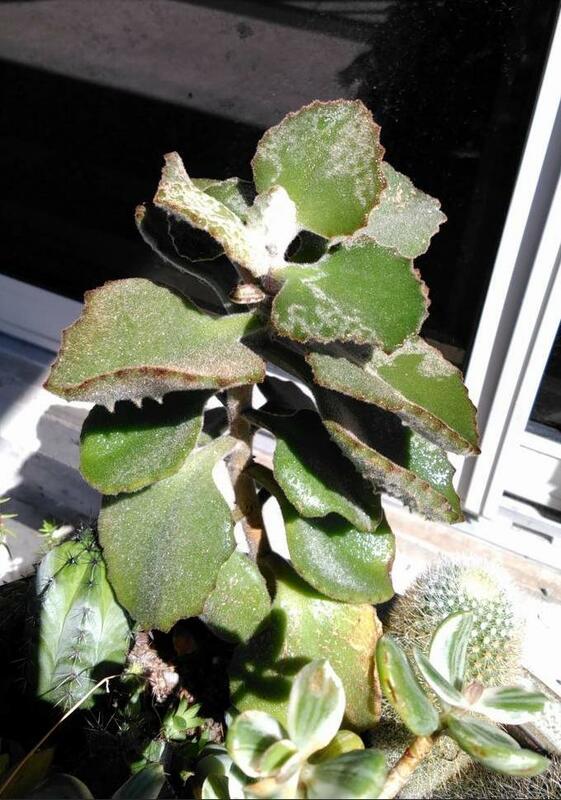 What is this succulent, matted plant?